swedencornet is part of legal entity “Core Net AB” registered in Stockholm, Sweden. It has headquarter in Stockholm. However, depending on future opportunities, circumstances and EOS community wishes we may expand globally (especially in Asia and Africa). 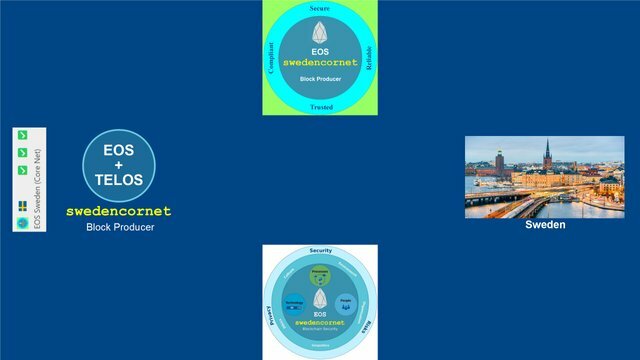 If you do not have time to investigate BPs and re-vote regularly on weekly basis, then, you are most welcome to set EOS Proxy as swedencornet. Then, swedencornet will vote to secure, reliable, and trusted BPs on your behalf on regular basis.